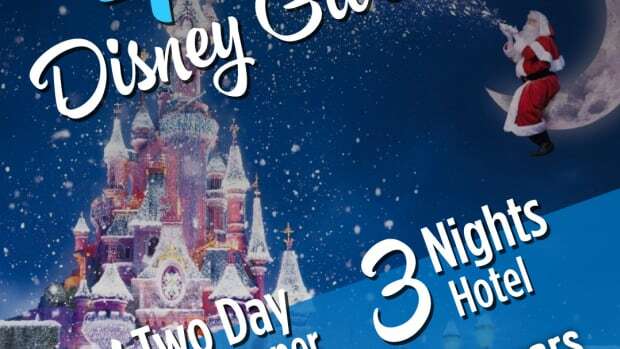 If you’ve ever thought about planning a Disney vacation, wait no longer! Cars Land in California Adventure Park is the latest addition in a multi-year expansion of the Southern California Disneyland Resort. Mr. Walt Disney himself said, “Disneyland will never be completed…as long as there is imagination left in the world.” I love it! Walt obviously had a long to-do list, so maybe I’m not alone as I keep imagining new things to try. 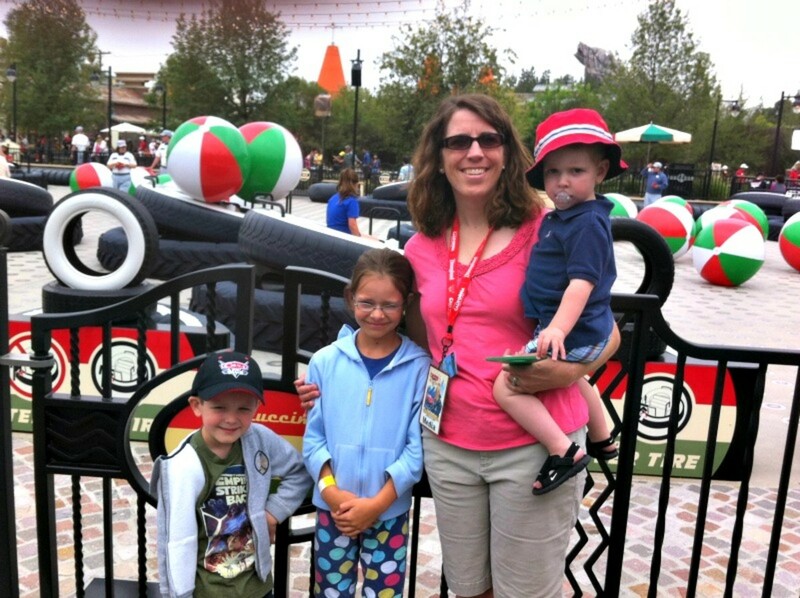 When it comes to a family vacation, I’ve learned that we need more than a day to complete our Disney bucket list. So this time, we stayed 3 days and could easily have added a 4th day! So much to see and EAT! Where did we start? 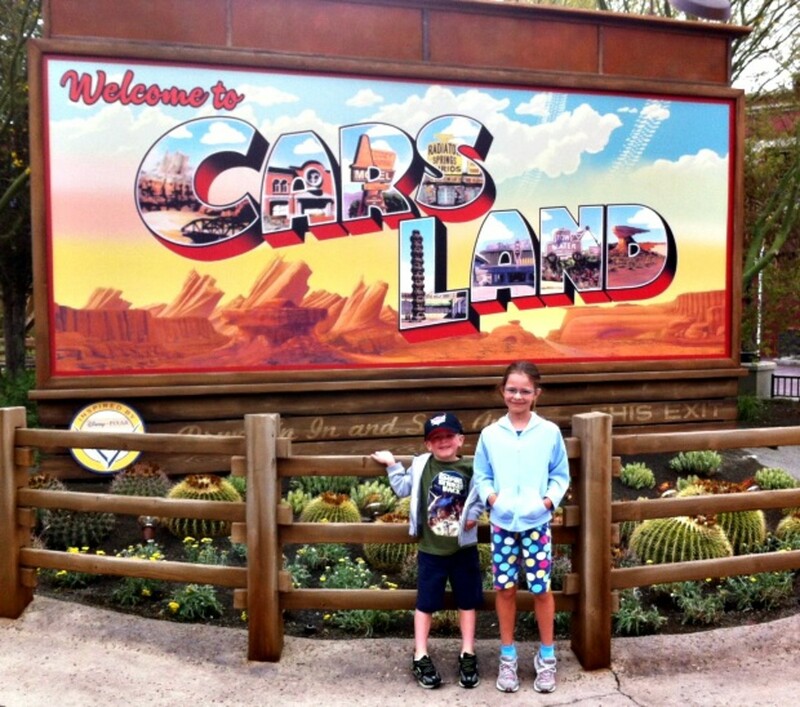 Cars Land is the obvious choice. 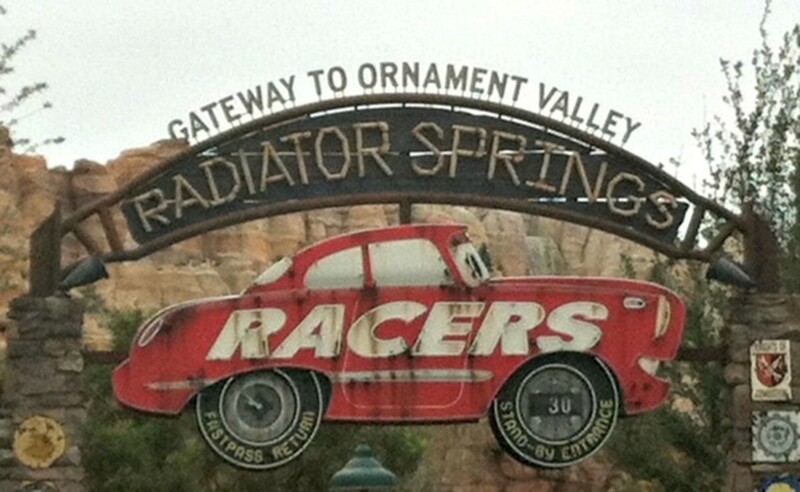 Radiator Springs Racers has classic Disney storytelling, scenic views and the adrenaline rush all in one ride. You leave with a smile, awestruck at the beauty and the competitive desire to win the race again. My kids had to go 3 times to make sure they beat the odds and their neighbor. Luigi’s Flying Tires is a festival of floating tires, gliding across the thousands of jet air vents. It’s like a Bumper Car meets Air Hockey plus the giant beach balls. So fun! 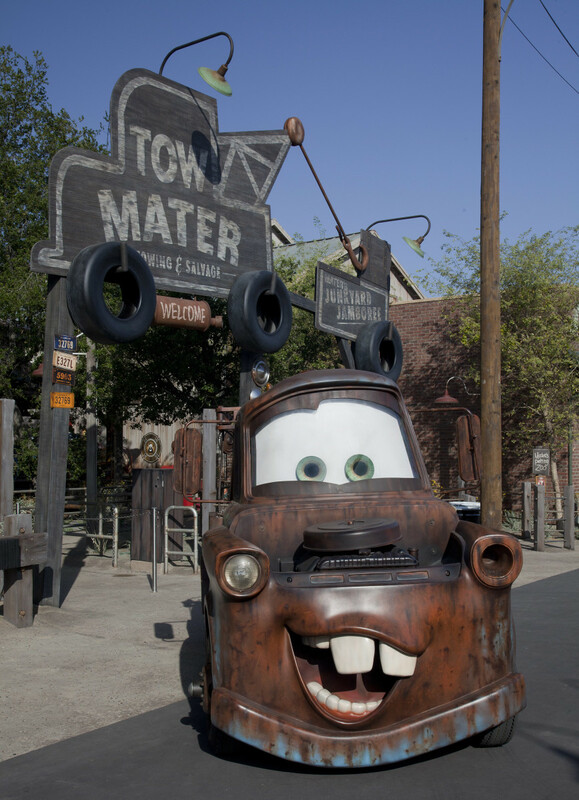 Mater’s Junkyard Jamboree may just be the silliest ride around. Riding in the back of a baby tractor, we danced around the Junkyard in a “tow-si-do” fashion. Beyond Cars Land we enjoyed a classic roller coaster ride in the Paradise Pier District. Toy Story Midway Mania, Mickey’s Fun Wheel and Goofy’s Sky Ride kept us moving and grooving. A quick hello to Ariel, The Little Mermaid, a Toy Story Parade and a full- body soak on Grizzly Mountain Rafting – Time for a break! Luckily, we were staying at Grand California Hotel, so we used the exclusive hotel guest park entrance to hurry and change before dinner. Make the time. Make it an experience. Maybe you’re just visiting Mickey on your way to Grandma’s house, but getting a couple of rides in before hitting the beach can be the perfect recipe for disappointment. You’ll fly right by the magic and might remember the parking lot more than the happiness. Plan it out! Knowing what you can do before you go saves time while you’re at Disneyland (less map reading, more doing). 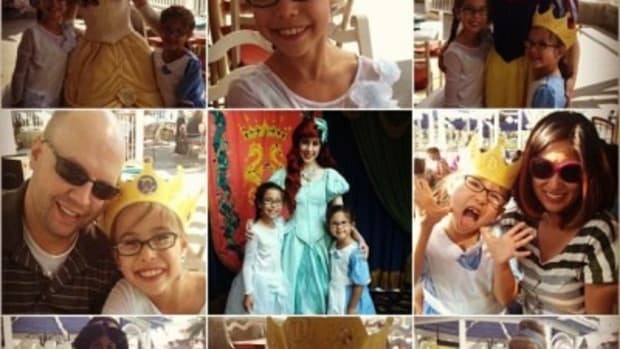 Plus, Disney makes it so easy – they’ve even made you a free DVD! Invest in the experience. 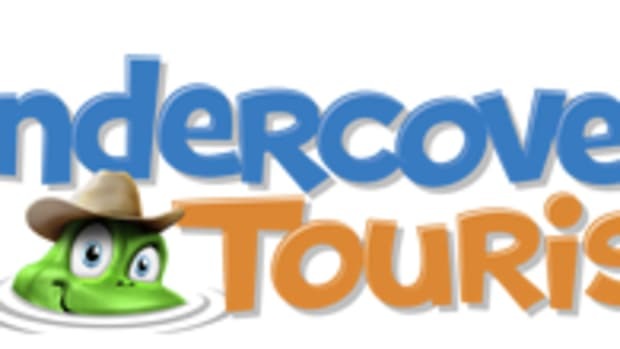 Help build the anticipation for your trip by getting your kids involved. Let them pick the wish list, plan the trip and earn their own spending money. Knowing they had a personal investment in the trip is gives them even more reason to be excited. Disney is known for exceptional service, so don’t be afraid to ask. Every Cast Member we met felt like a personal concierge, happily answering our questions, directing us easily and entertaining my kids while they were at it. Staying in a Disneyland Property such as the Grand Californian Hotel will give you early access to the park, easy charging privileges on your room key account, package delivery and a convenient place to take a break. I can’t forget to mention the benefits of the FastPASS (getting a ticket and a window of time to return to a ride), Rider Swap (Parent #2 gets a turn to ride without the long line), and did I say Early Park Entrance? 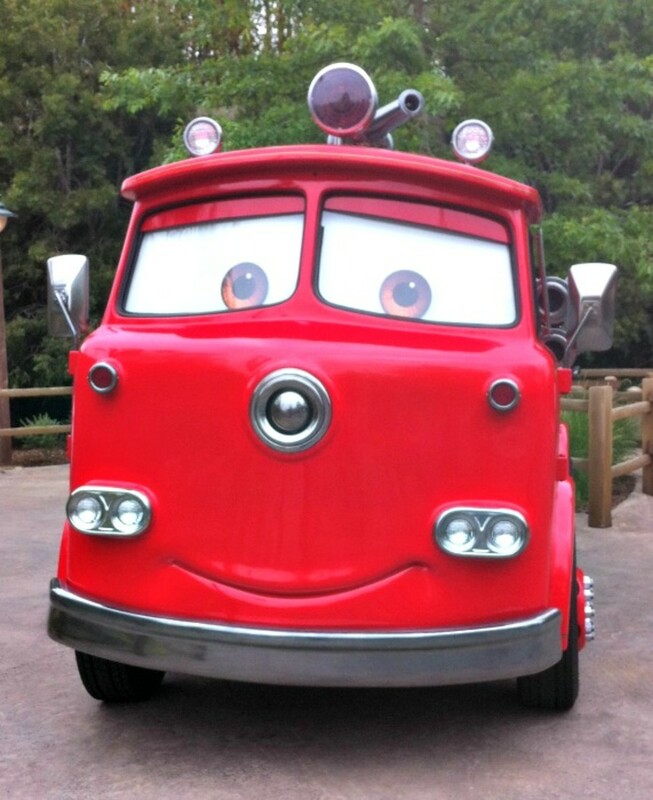 Plan your Disneyland vacation today and let Cars Land rev up your imagination! Note: The opinions expressed here are my own. 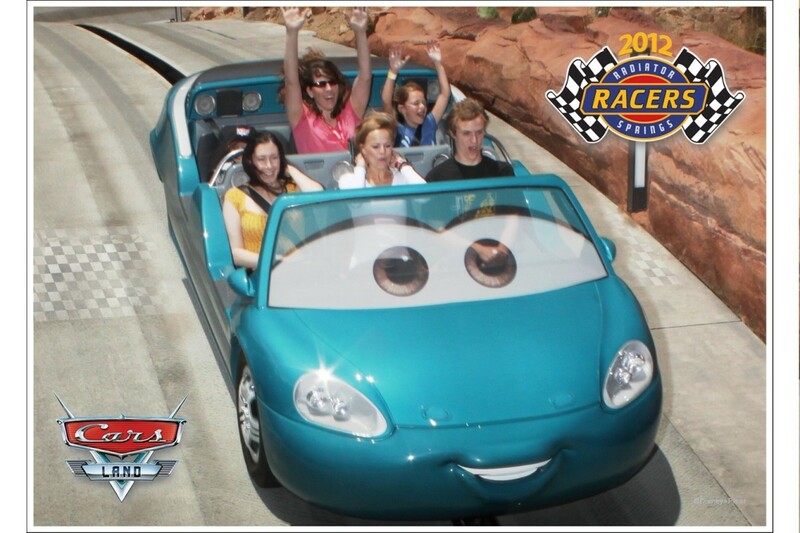 Disney invited me as a guest to preview the opening of Cars Land. 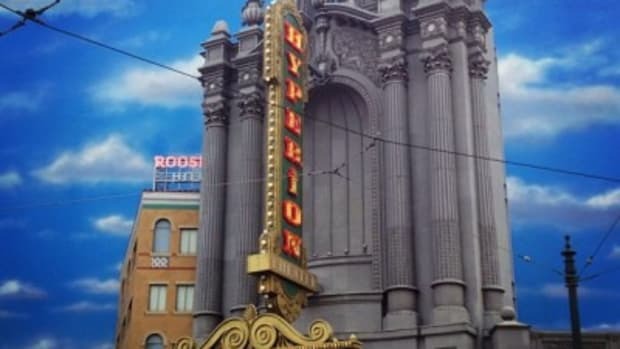 What's new at the Disneyland Resort? 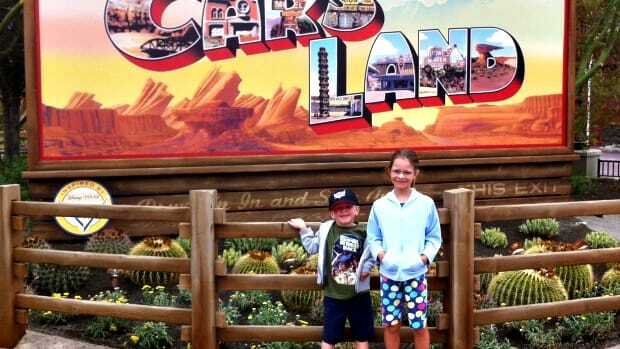 Here's a first look at Cars Land in California Adventure Park from a foodie's perspective! 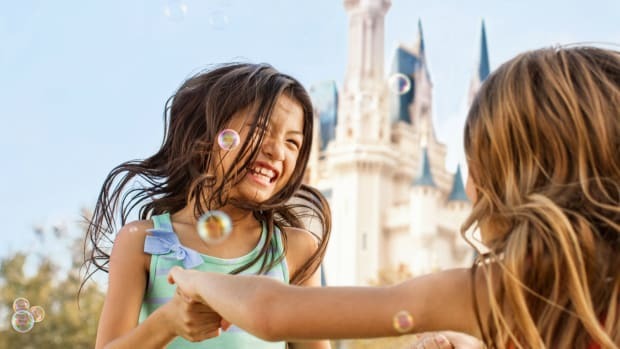 We are planning a Disney vacation for the summer–and counting our pennies over spring break. Who’s ready for a vacation? ME TOO. 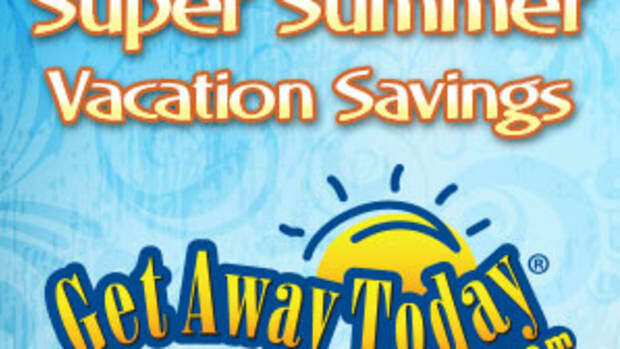 We’ve partnered with Get Away Today and Southwest Airlines to create an unforgettable family vacation!